Treat your group to a fun, interactive, and educational event at PICRC. 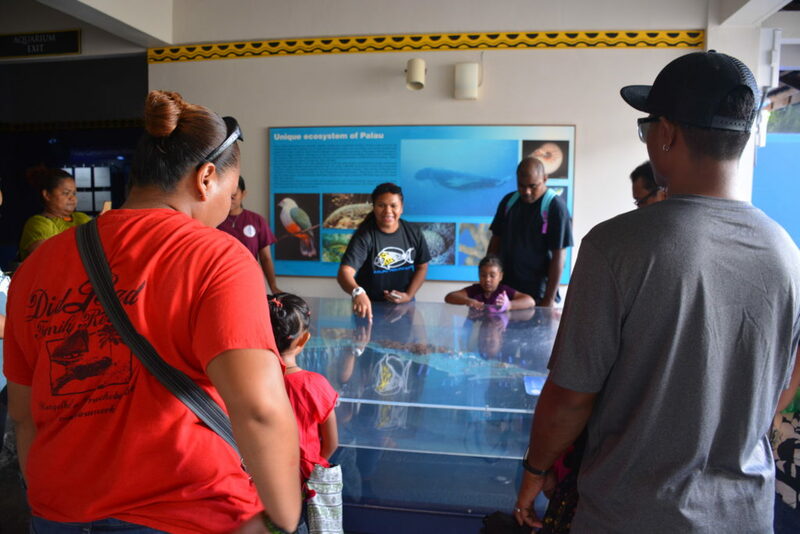 We can arrange school tours with an aquarist, lectures with our researchers, classroom or lab activities, and more. We are here to help inspire and educate children, teens, and adults! Contact our Education Department by phone at (680) 488-6950 ext. 248 or by email at picrc@picrc.org to make a reservation for your group.